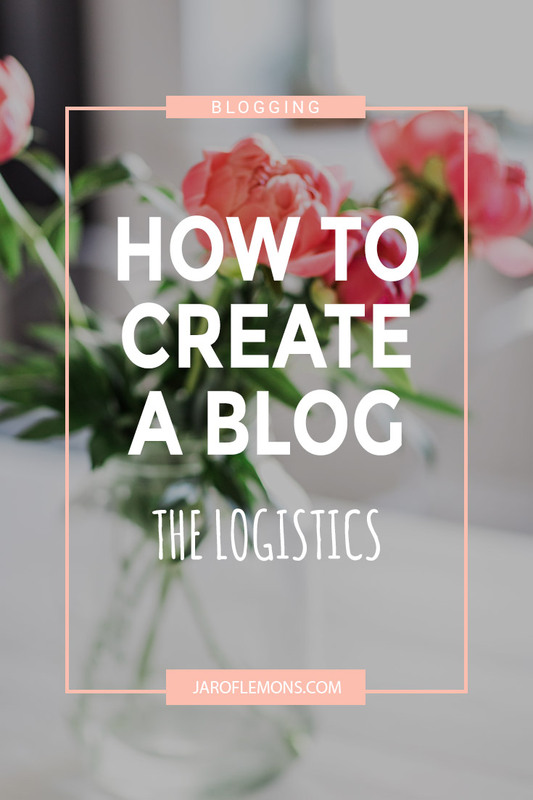 I’ve partnered with my friends at Megan Media and Tropicana for this post. However, my love for the products mentioned below are completely my own! Moment of honesty: gut health has always been a struggle for me. Even though I’m a healthy eater for the most part, stomach aches and gut probs are a fairly normal thing in my life. Can you relate? 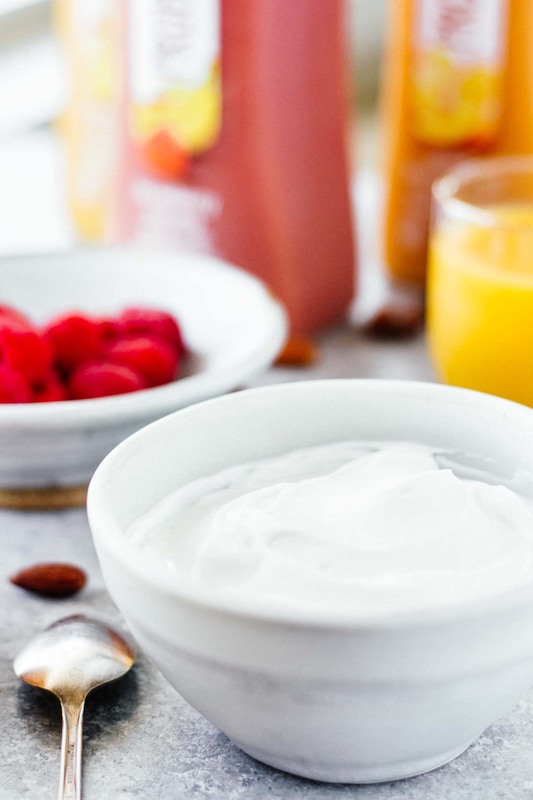 Today we’re taking a mini break from recipes to focus on how to #BelieveInYourGut with an entire list of The Best Breakfast Foods For Gut Health! While we’re on this honesty thing, I should admit that most of these gut problems are likely from my weekend splurges. 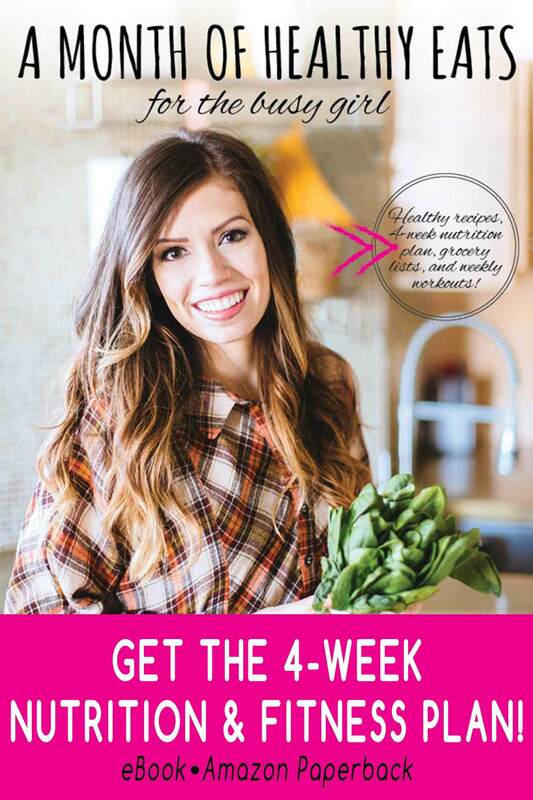 I try to eat as healthy as possible and keep splurges minimal, but let’s be honest here–I trust you guys and I know you won’t judge me–because it’s real life, y’all, and we’re all about being real here on Jar Of Lemons! When it comes to healthy eating, I can hold my own until you put pizza or donuts in front of me, and then all the splurges will commence. This is especially an issue when traveling! ALL the splurge meals, ya know? Gut health can be improved by eating not only healthy, but incorporating the right foods! Over time, I’ve found that the benefits of incorporating the right foods for gut health are SO worth it. They’re great for helping with stomach aches and general stomach problems, but they’re also great for boosting energy, improving immunity, supporting weight loss, and regulating hormone levels. So here’s a list of some of The Best Breakfast Foods For Gut Health! Calcium, protein, and other nutrients aside, yogurt is loaded with good bacteria! 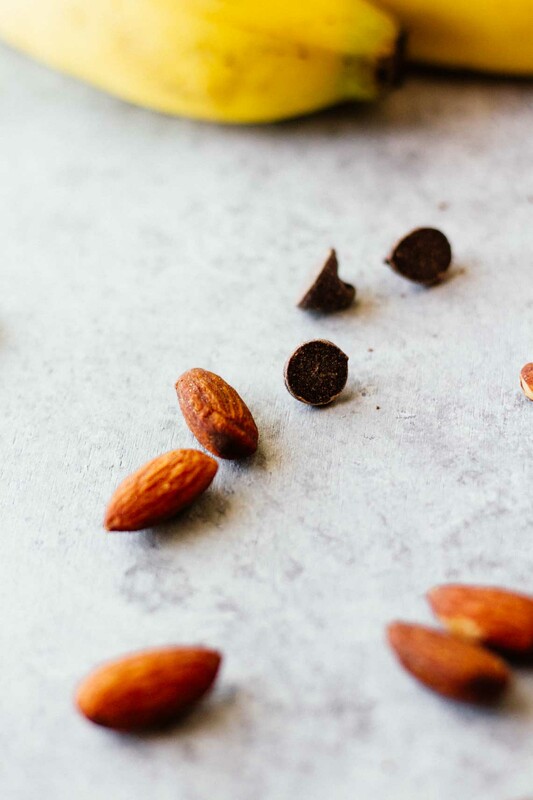 These delicious bites may also act as a prebiotic and stimulate beneficial bacteria in the stomach. Perfect for adding to yogurt! 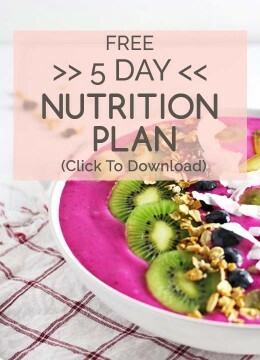 Rich in antioxidants, vitamins, and insoluble fiber! Bananas are a potential prebiotic, rich in potassium, and great for restoring healthy bacteria! Dark Chocolate for breakfast? Why not! It’s great for adding a touch of sweet–and antioxidants–to your breakfast yogurt! Pineapples are a great breakfast addition. They’re loaded with vitamin C and enzymes that help the digestive system! Loaded with fiber, y’all! Great for a healthy gut. Omega-3’s and fiber FTW! These are also a wonderful addition to breakfast yogurt, overnight oats, or perfect for making chia seed pudding! Flaxseed contains oils and fiber that are perfect for improving your overall health. There are lots of options when it comes to adding probiotics to your healthy eating regime, and probiotic drinks are a fun way to include them! I’m especially loving Tropicana Probiotics drinks right now! They’re loaded with Vitamin C and great for digestive health, with no added sugar or artificial flavors. Think delicious smoothie + the beach + everything summer + probiotics + vitamins. They come in 3 amazing flavors: Strawberry Banana, Peach Passion Fruit, and Pineapple Mango! Basically, the best spring and summer flavors in a glass. 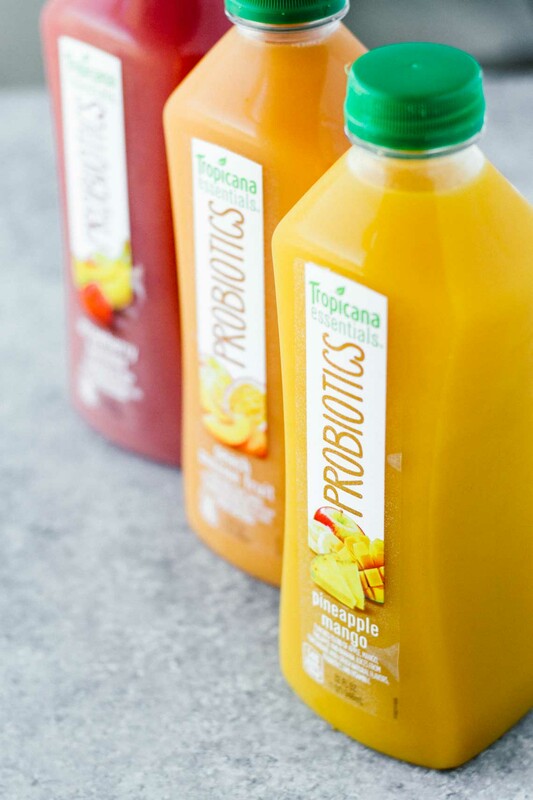 If you’re looking to add more probiotics to your regime, check out these delicious Tropicana Probiotic drinks. Probiotics are a great addition to your morning breakfast routine. 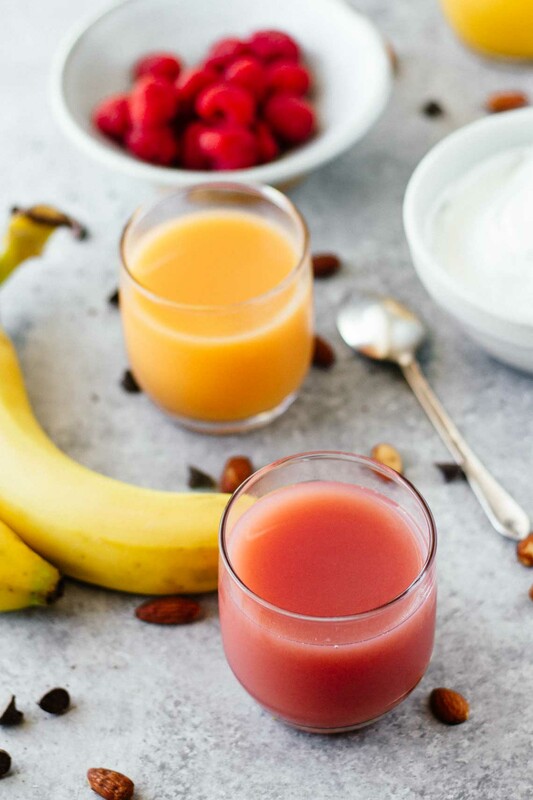 Combined with The Best Breakfast Foods For Gut Health listed above, I’ve found the new Tropicana Probiotics drinks to be super helpful for giving me more energy and improving my overall health! Have you tried Tropicana’s new probiotics drink? What are some other foods that you’ve found helpful for gut health? Let me know in the comments below! This post is sponsored by my friends at Megan Media and Tropicana. The opinions and ideas expressed here are my own! I have colitis and did not think I was allowed raw fruits or veggies. I am on VSL probiotic and enjoy yogurt and any foods that do not do a number on my gut. Any helpful food suggestions, please? This looks so refreshing! i love the combination of healthy nuts.